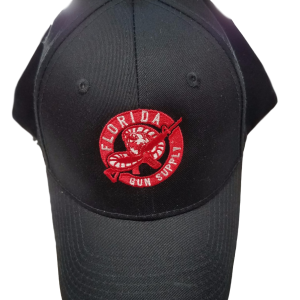 Armed INFIDEL Hat from Florida Gun Supply – Florida Gun Supply "Get armed. Get trained. Carry daily." On sale now for just $14.99! From snowflakes to jihadis – there’s nothing like having a hat or T-Shirt on that makes liberals cry. 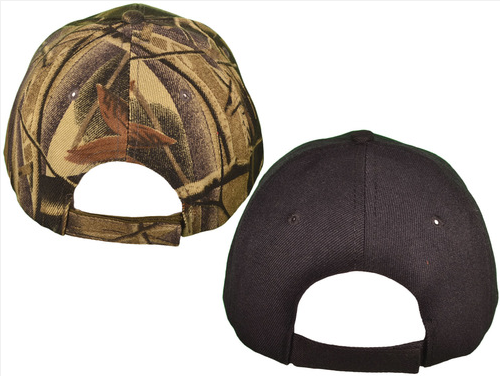 Check out the Top 5 Reasons you need an Armed Infidel Hat – then SHARE! 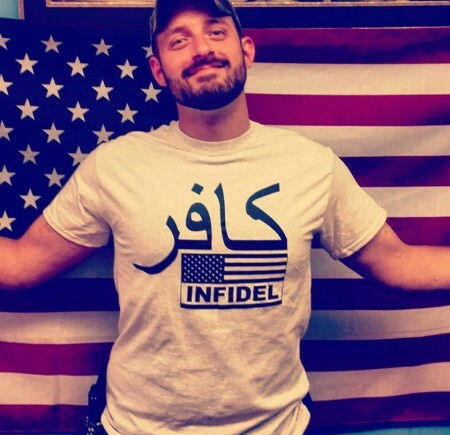 Reason #5 You Need an Armed Infidel Hat: Don’t like the hat? 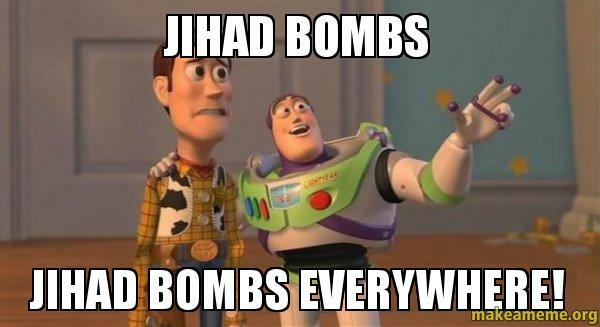 You’re probably a Jihadi. 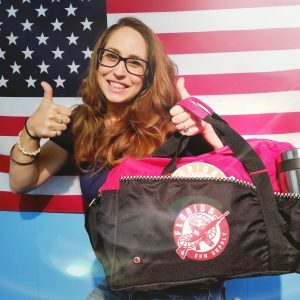 Americans like beer, bacon, and bikinis. 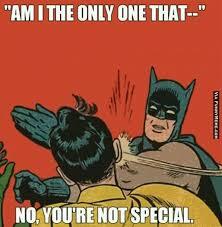 If you don’t… you’re probably a Jihadi. 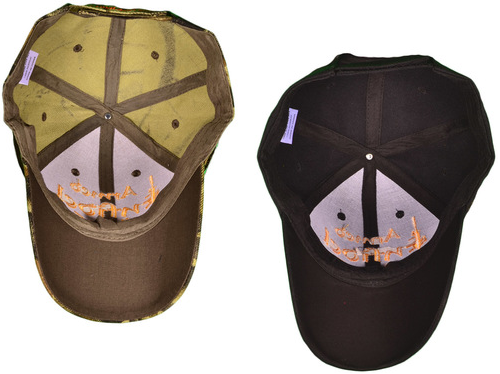 Reason #4 You Need an Armed Infidel Hat: Political correctness can SHOVE IT! I’m so ridiculously sick of political correctness. That’s why I voted for this guy. You don’t like Trump? That’s cool. We can agree to disagree. Don’t like this website because we like Trump? Click here. 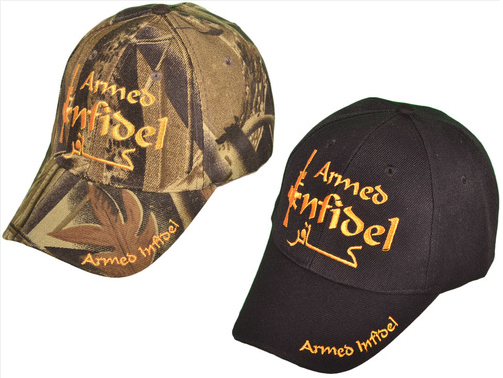 Reason #3 You Need an Armed Infidel Hat: It will go perfectly with your Infidel T-Shirt! 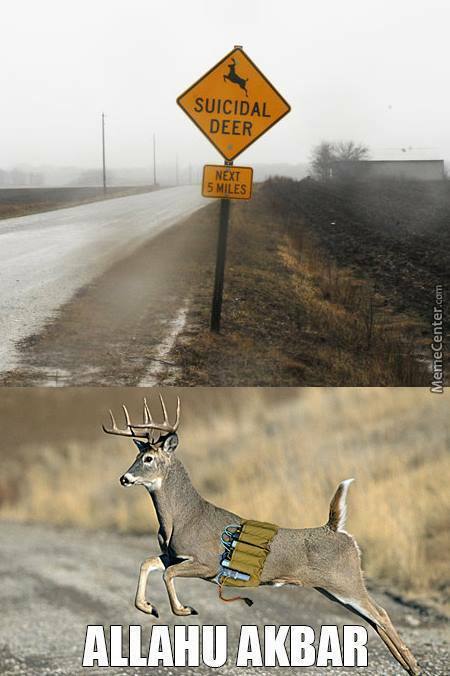 Reason #3 You Need an Armed Infidel Hat: You can wear it to our FREE Concealed Carry Classes we give! 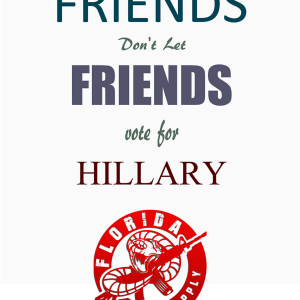 You can wear your Infidel hat to our FREE Concealed Carry Class we give 3 times a week! Unless you’re one of these people. Watch the video. 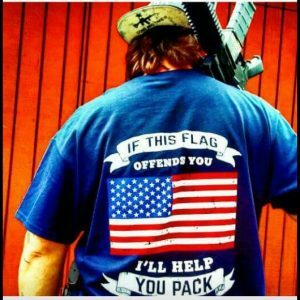 Reason #2 You Need an Armed Infidel Hat: You can help encourage snowflakes to grow a spine. Reason #2 You Need an Armed Infidel Hat: You can help make America a better, SAFER place to live!